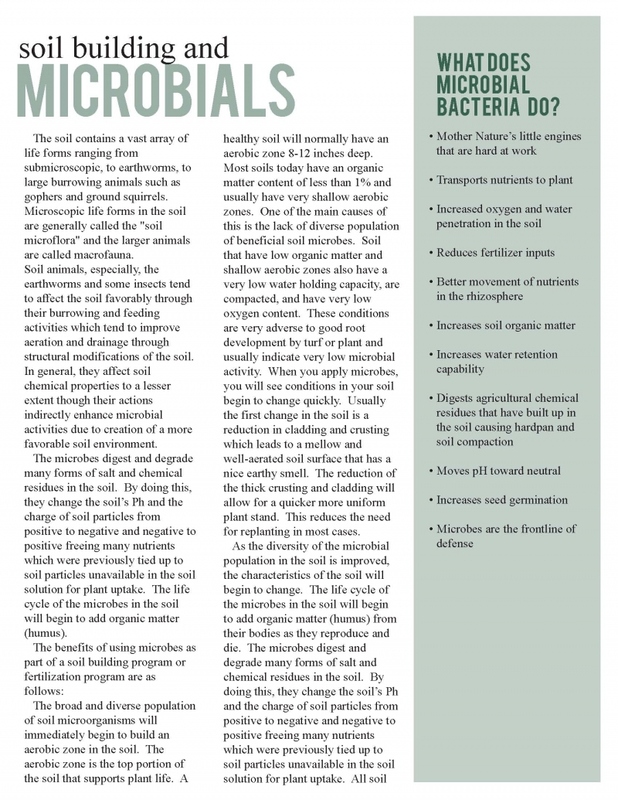 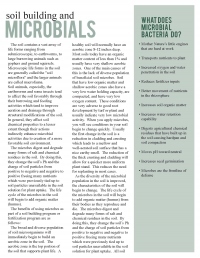 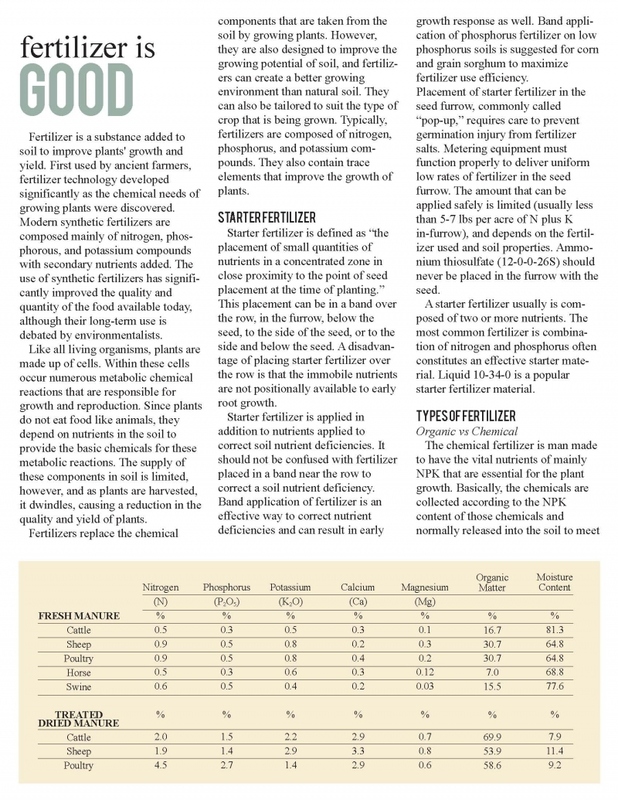 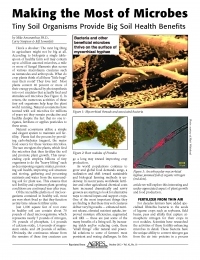 Article from Mycorrhizal Applications: “Making the Most of Microbes”. 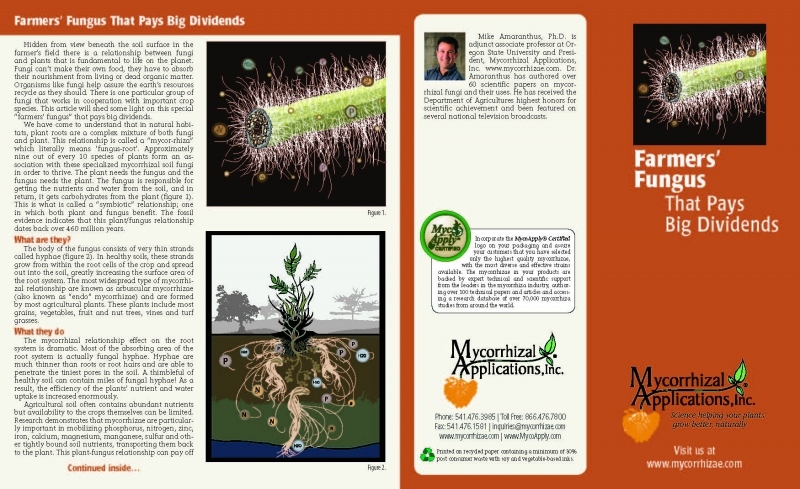 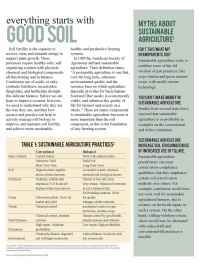 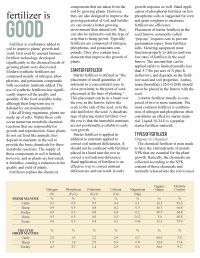 Article from Mycorrhizal Applications: “Mycorrhizal Applications Hopes to Transform Agriculture”. 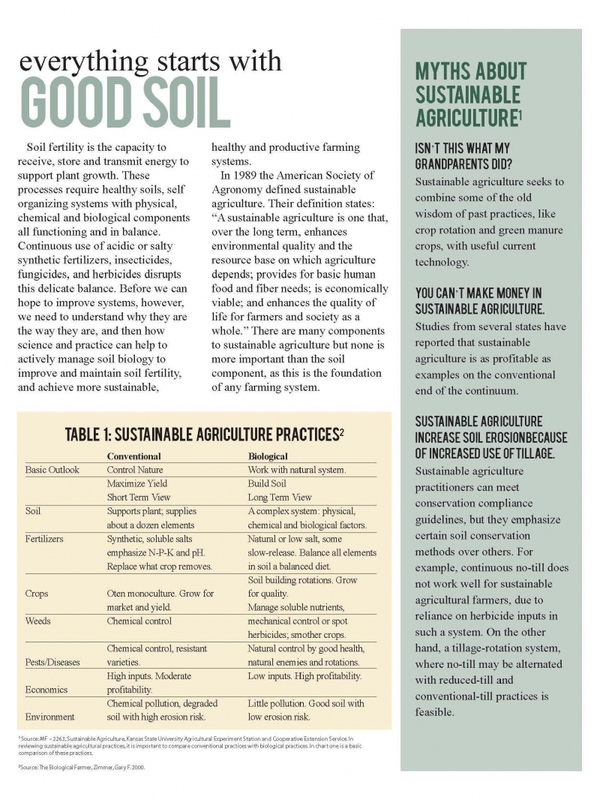 Everything Starts with Good Soil.